hd00:09 Man's hand with white an envelope on a dark wooden background. 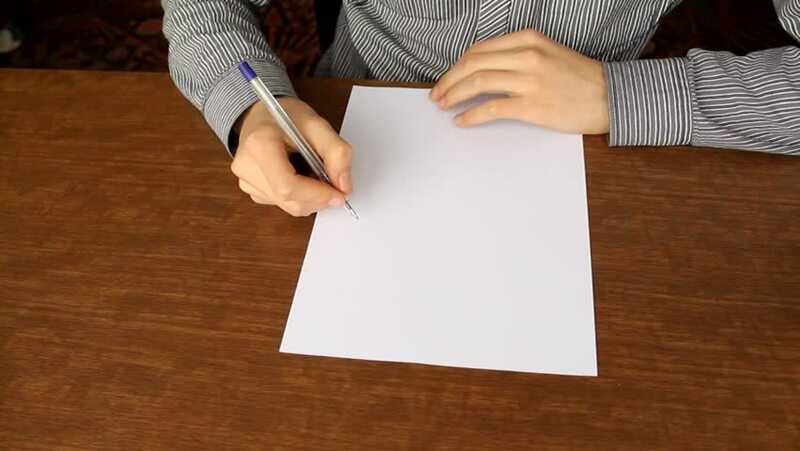 Hand giving a blank letter. Correspondence. Business concept. Hand with blank envelope. hd00:08a friendly handshake between two young people. businessmen shaking hands after good business.